LONDON (Reuters) - Royal Dutch Shell Plc on Tuesday became the first major oil and gas company to announce plans to leave a leading U.S. refining lobby due to disagreement on climate policies. In its first review of its association with 19 key industry groups, the company said it had found "material misalignment" over climate policy with the American Fuel & Petrochemical Manufacturers (AFPM) and would quit the body in 2020. It is also the latest sign of how investor pressure on oil companies, particularly in Europe, is leading to changes in their behaviour around climate. Last year, Shell caved in to investor pressure over climate change, setting out plans to introduce industry-leading carbon emissions targets linked to executive pay. Shell and rivals Exxon and BP have in recent years also left the American Legislative Exchange Council, a conservative political group, over its stance on climate change. AFPM counts around 300 U.S. and international members including Exxon Mobil Corp , Chevron Corp , BP Plc and Total SA that operate 110 refineries and 229 petrochemical plants, according to its 2018 annual report. "This is an industry first," Matthews said. "With this review Shell have set the benchmark for best practice on corporate climate lobbying not just within oil and gas but across all industries. The challenge now is for others to follow suit." Shell said that while it had some climate-related differences with API, it welcomed the lobby's advocacy on a range of state and federal issues such as trade and transport, as well as the API's efforts to reduce methane emissions. 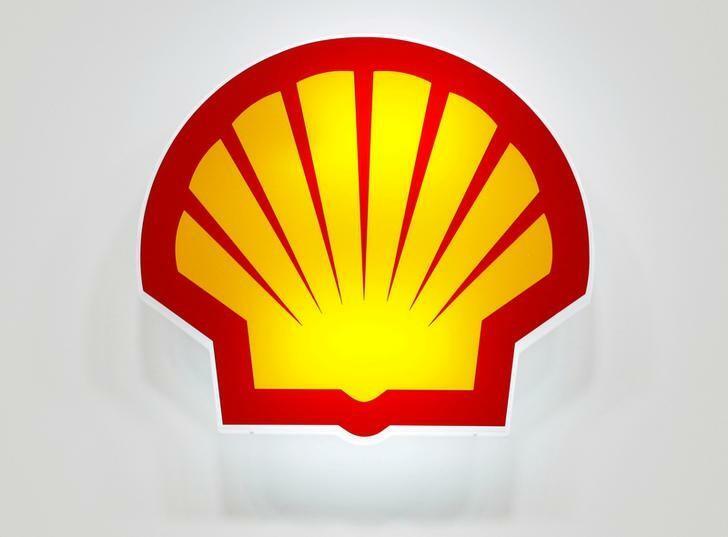 It will continue to engage with the API and other groups over climate policies and monitor their alignment, Shell said.